'I-Nail'' is primarily offers mail care services. 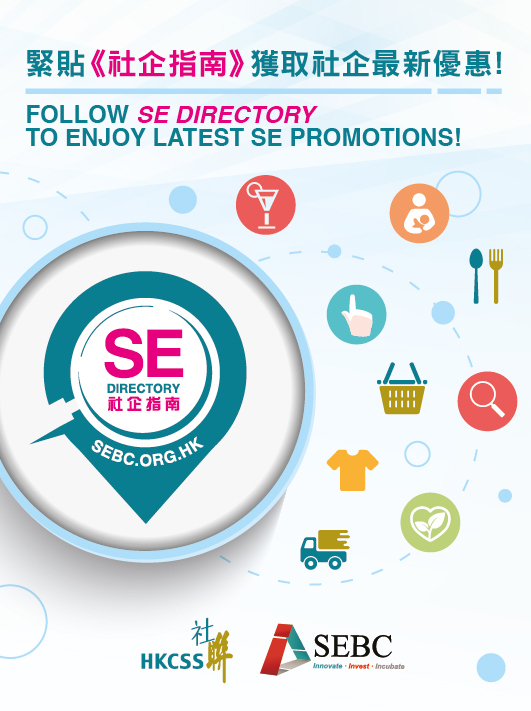 The SE is also a platform of practicum which enhance effectiveness and practically for the trainees to establish professional compentency. 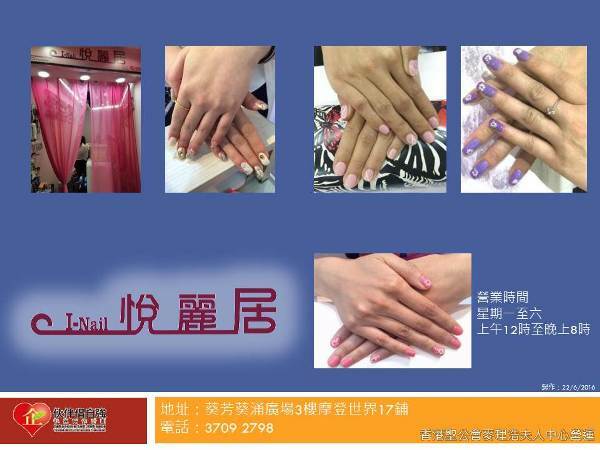 'I-Nail'' is primarily offers nail care services such as manicures, pedicures, and nail enhancements.